Keep your hands outside the Nativity enclosure at all times. Once Baby Jesus gets a taste for human blood, we're gonna have to put him down. 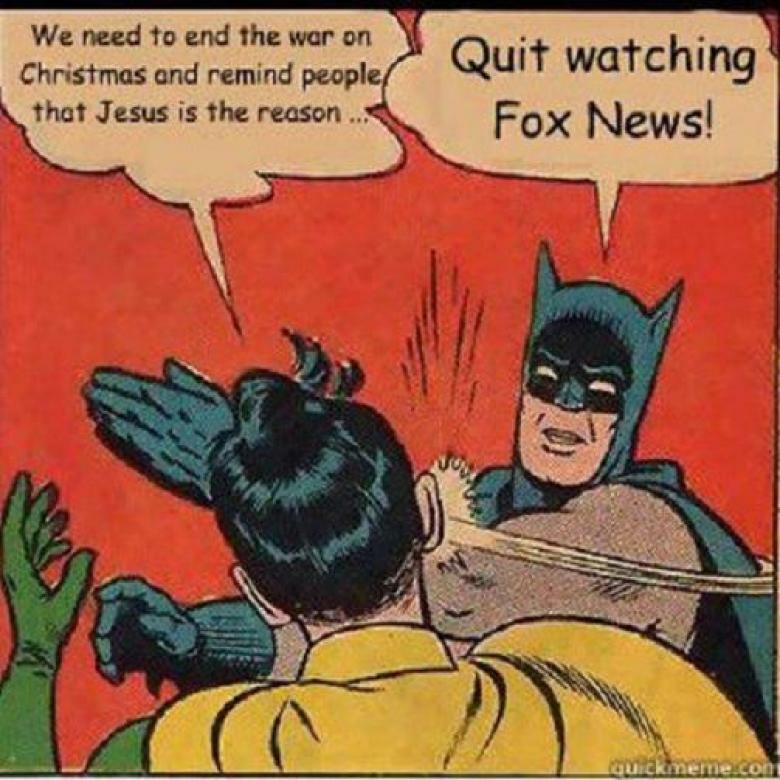 Re: The WARRR AGAINST CHRISTMAS Thread!!6! This happened about four streets away from me! I'll probably know the people involved once their names are released. Heston wrote: This happened about four streets away from me! I'll probably know the people involved once their names are released. There's no virgins in Shields, mate. She's not the virgin mary, just the caretakers wife. 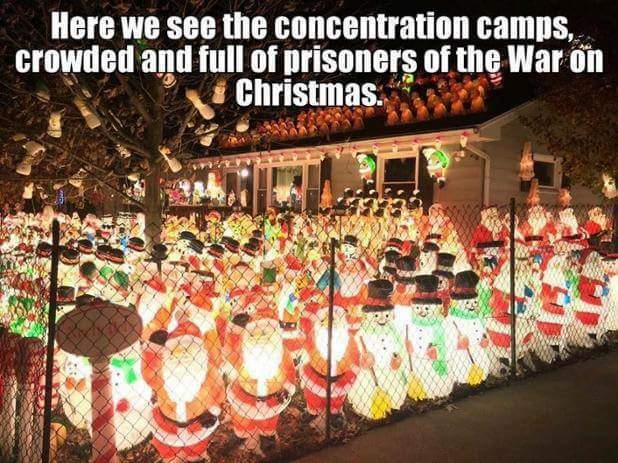 But the War on Christmas hurts white people in the US; those other wars involve brown people with false gods.